We will review the best yoga mat towel for your budget and needs. First, though, we also want to make sure you understand the purpose of a yoga towel and how you should go about choosing one. What is the purpose of a yoga mat towel? There are several reasons to use a yoga mat towel, which include slipperiness, hygiene, and portability. Let’s take a closer look at each reason, and how it affects your choice of towel. This is probably the number one reason people look for a yoga mat towel. A towel can improve the surface grip of a yoga mat and prevent slipping. This is especially important if you have sweaty hands or participate in bikram/hot yoga sessions. The simplest way to use a yoga towel is to buy a small hand yoga towel. Just use it to wipe your hands and face, as well as to keep your mat dry. The main way to use a yoga towel, though, is to lay a large towel on top of your yoga mat. 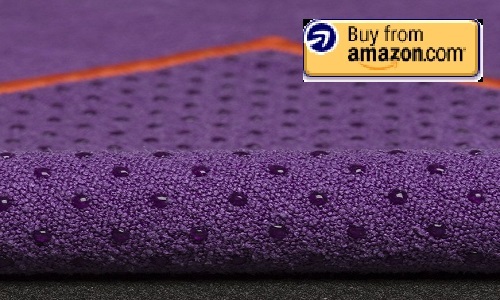 The towel absorbs moisture and also provides a better gripping surface. A poor quality towel will not prevent slipping but make it worse. If your towel slides along your mat, bunches up, or stretches too much, you will create an uneven or more slippery surface. The best yoga mat towel will have none of these problems. You also need to learn to use a yoga mat towel correctly. Some yoga mats actually perform better when wet. When dry, they will be too slippery. For these towels, you need to spray your water bottle onto the towel, or otherwise warm up for your hot yoga session. Follow the directions that come with your yoga mat towel. Many like to use a yoga mat towel for hygienic reasons. If you overlay your mat with a towel, the towel absorbs all of your sweat and grime, and it’s easy to keep a couple of newly washed towels in rotation to keep things fresh. More importantly, in some cases, you may be using communal yoga mats or borrowing one. We briefly touched on the dangers of a dirty yoga mat before, but a communal yoga mat can spread diseases and is not sanitary. You can use a towel to protect yourself in this case. 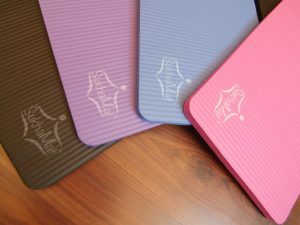 Finally, many yoga mats are made from latex. 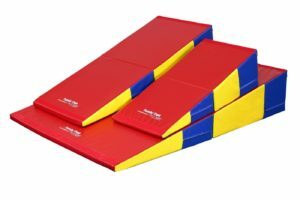 If you have latex allergies, you either need to buy a much more expensive latex-free mat, or use a yoga towel to prevent direct contact with latex. Sometimes you want a very portable yoga mat that you can use anywhere. 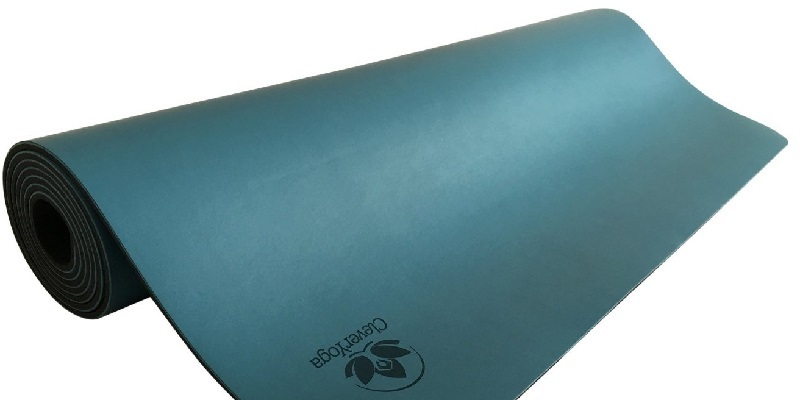 For that we actually recommend the Manduka EKO SuperLite. However, if you only have your yoga towel with you, some of them can be used as a gripping surface directly on a hardwood floor, or if needed, on a carpet floor. We don’t recommend that you buy a yoga towel for this purpose, but it is a useful backup in some cases. Now that we’ve covered the basics of why and how to use a yoga mat towel, let’s review some of the best yoga mat towels out on the market today. The Yogitoes Non-Slip Yoga Mat Towels by Manduka are an Amazon bestseller and the top high performance yoga towel. This comes at a premium price of $50-60, though. As you likely know, Manduka is also the manufacturer of the famous high-end Manduka PRO mats. Yogitoes are similarly the “Apple” of yoga towels. 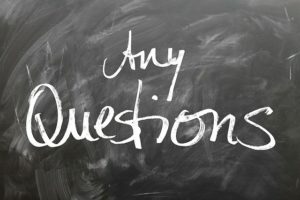 What makes the Yogitoes towels special? Yogitoes towels are coated on the bottom with a grid of silcone nubs that prevent slipping by maintaining a strong grip with the mat or floor. This patented skidless yoga towel technology is unique to Yogitoes and is why the Yogitoes towels perform so well under the most challenging hot yoga conditions. No other brand has this technology. The microfiber material of Yogitoes towels absorbs sweat well so you do not leave slippery puddles behind. Manduka manufactures the towel using polyester from the equivalent of 8 recycled plastic water bottles, so the product is environmentally friendly as well. At 24″ by 68″, the towel size covers standard yoga mats. Even if the size does not exactly match, the gripping surface prevents unwanted movement or bunching of the towel edges and corners. It can get very annoying if you have to re-position your towel constantly in the middle of poses. Yogitoes towels, while expensive, are very durable if treated properly. You must cold machine wash and air dry. People who have bought Yogitoes towels regularly report having used the towels for 5-10 years with only some color fading. The silicone nubs are durable and do not fall off. One tip for washing is to air dry your towel before throwing it in the laundry basket. Otherwise, your sweat-soaked towel may ferment and smell. Luckily, the microfiber yoga towel material dries very quickly as long as you hang it for a bit. If you want the absolute best yoga mat towel and are willing to pay the premium price, the Yogitoes Yoga Mat Towels by Manduka are the top choice. Yogitoes is a must if you are looking for a bikram yoga towel. If you are looking for a low-cost yoga towel, you need to take extra care in selecting the brand. Many yoga towel brands are disappointing. You can find Amazon littered with negative reviews. Towels will fray easily and fall apart. Most will fail to prevent slipping and actually make your grip worse. They stretch and move during poses. We’ve gone through and selected a reliable yoga towel that actually works as advertised. 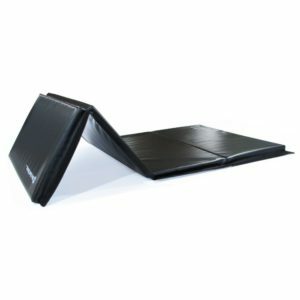 The Clever Yoga Non Slip Yoga Towel is a great choice at a great price. For $17 you can get the large mat towel, and for $1 more you can also get a hand towel combo. The microfiber yoga towel by Clever Yoga efficiently absorbs sweat and maintains a solid grip between you and your mat. Unlike other cheap yoga towels, this is a genuinely skidless yoga mat towel. The mat towel is extra long at 24″ by 72″, which means it easily covers your yoga mat. The optional hand towel measures 24″ by 15″ and can also be used to double the toweling for extra sweaty palm areas. 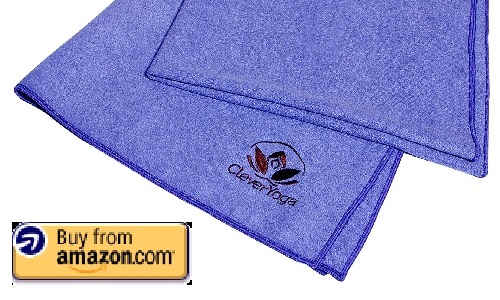 The Clever Yoga Mat Towels are quite durable. You can machine wash on cold and tumble dry low. A great feature of Clever Yoga products, including this towel, is that they have a lifetime “Namaste” warranty. You can get a 100% refund or replacement at anytime for life with no questions asked. Just read the customer reviews on Amazon. Clever Yoga customer service is legendary. For other cheap brands, slippery towels and towels falling apart are the two main complaints. With Clever Yoga towels, you won’t have to worry about either of these problems and can focus on your yoga session. 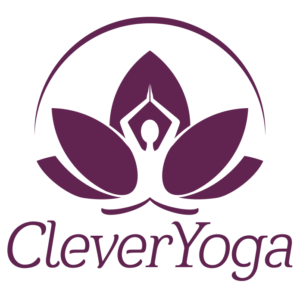 If you need a bikram yoga towel on a budget, Clever Yoga is a good choice. 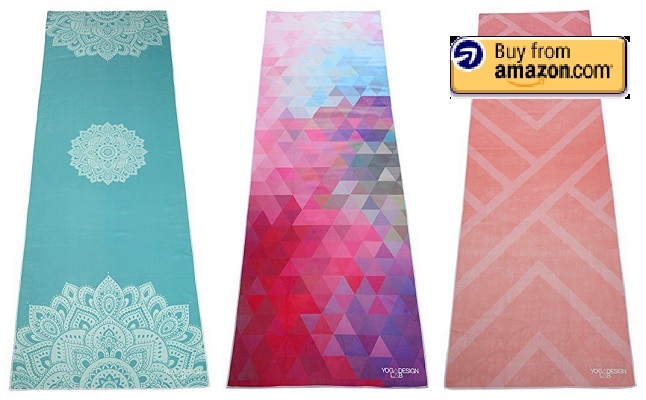 Like yoga mats, yoga towels can have gorgeous prints and designs. In fact, the softer microfiber towels are easier to print on than premium rubber yoga mats. If you want the best yoga mat, you might end up with a dull-looking black Manduka PRO. Your yoga towel is a chance to spice up your yoga session with pretty colors and cute patterns. Our choice for best yoga mat towels with beautiful designs are the the Hot Yoga Towels by Yoga Design Labs . 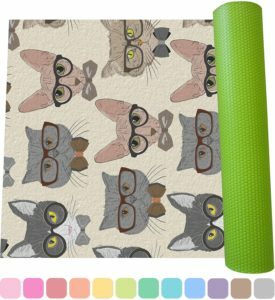 Yoga Design Labs also makes the similarly gorgeous Combo Yoga Mat. The Hot Yoga Towels share many of the same patterns as their mat counterparts. Briefly, the Hot Yoga towels measure at 24″ by 72″ and cover all standard yoga mats with plenty of room to spare. They maintain a very good grip under sweaty condition. Of course, nothing else can match the Yogitoes skidless technology, but these towels by Yoga Design Labs are right up there as second best. In terms of price, Yoga Design Labs towels are almost $40, in between the Yogitoes and Clever yoga offerings. The important part here are the designs, so lets check some of them out below. 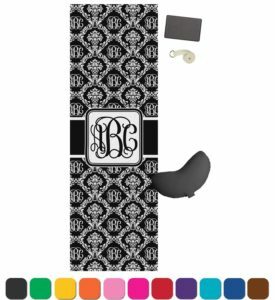 Click on the images to view even more designs and pricing on Amazon. To summarize, if you are looking for the best yoga mat towel and price is no objection, the Yogitoes towels are our choice. If you are a on a budget, consider the Clever Yoga towels. Finally, if you want some gorgeous designs at an intermediate price, we recommend the Yoga Design Labs towels.